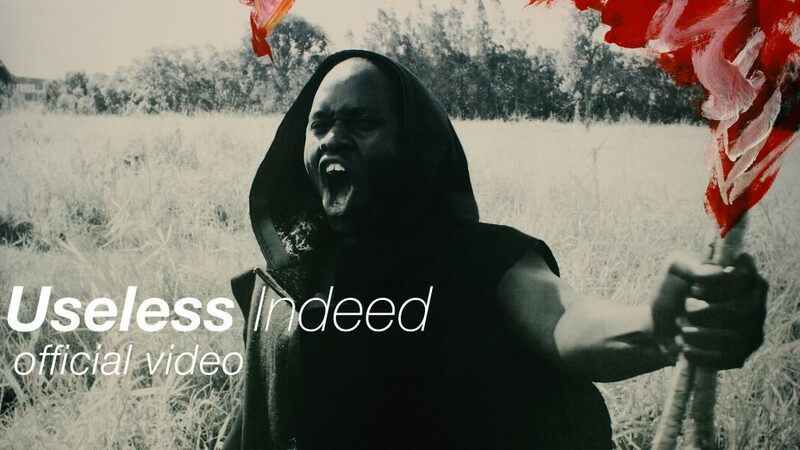 Useless Indeed – Mantist Oryem (Official Spoken Word Video) (c) (2017) #Mantistic Productions. 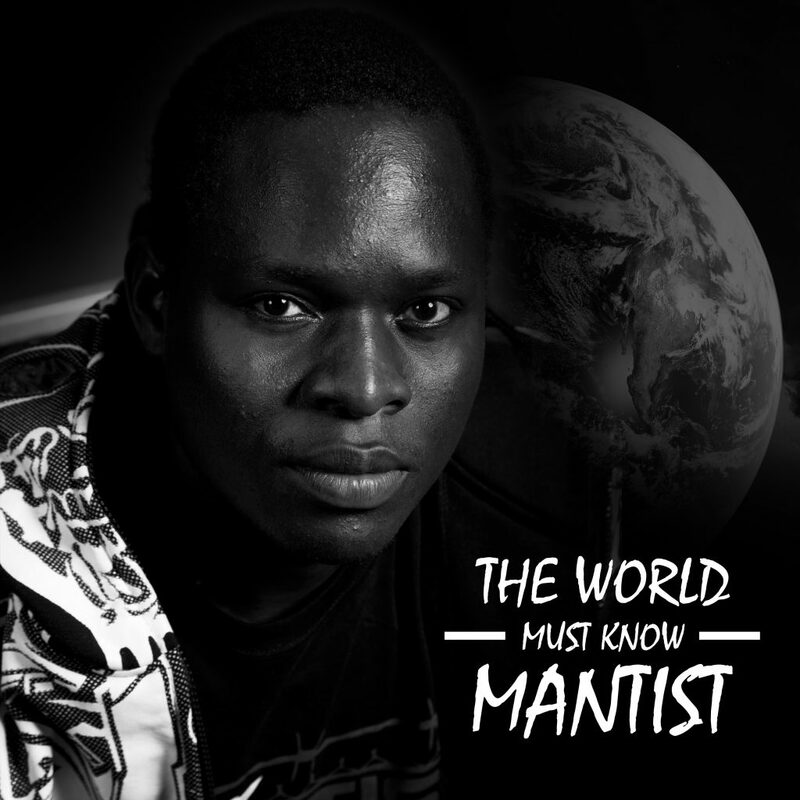 Pre-order full spoken word album "The World Must Know Mantist"
CLICK HERE TO JOIN OUR COMMUNITY OF SPOKEN WORD POETRY LOVERS! 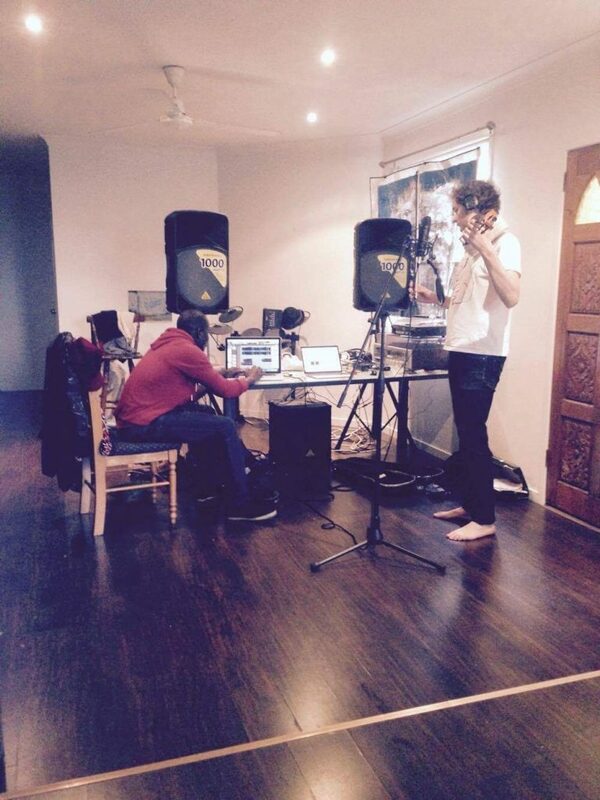 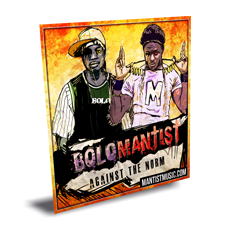 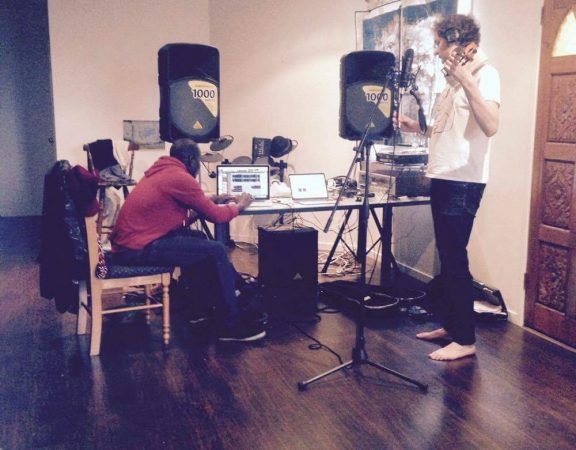 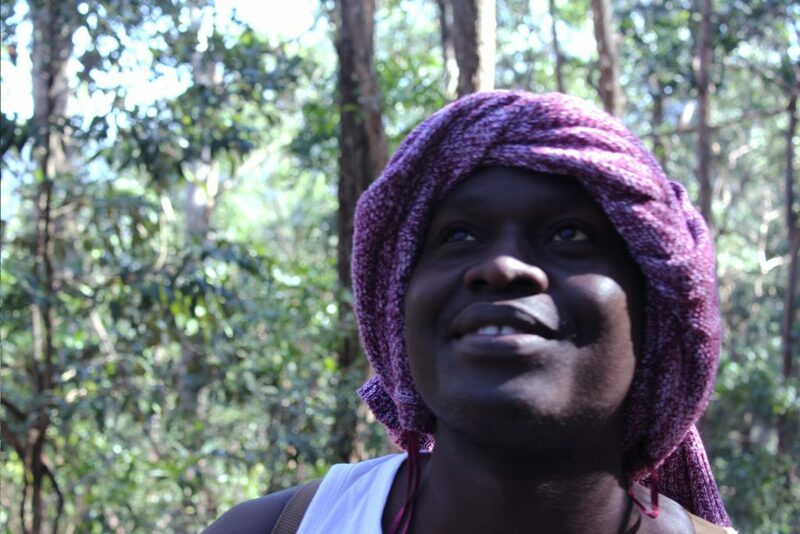 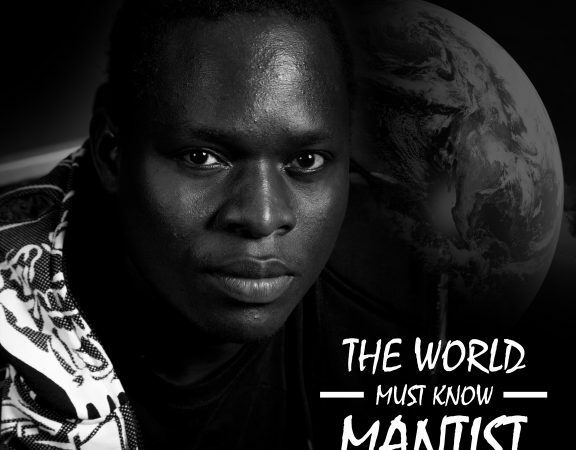 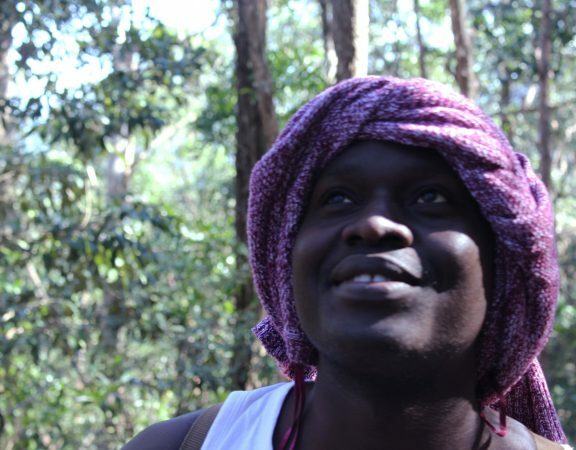 Mantist - African Australian Music Producer, hiphop and spoken word artist and entrepreneur.